Russia to Build Nuclear Plants in Nigeria. 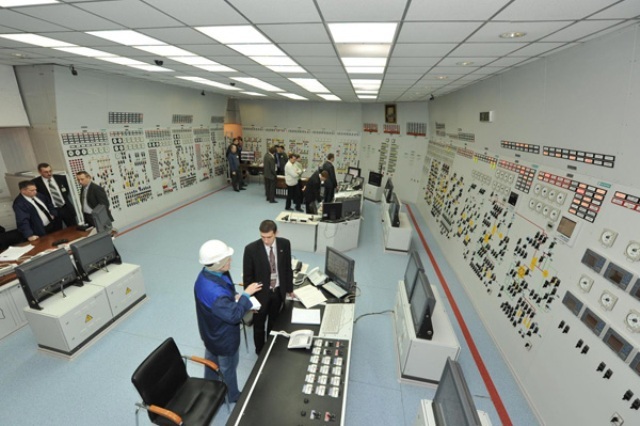 As Nigeria seeks to end her energy crises, Russia has a deal to build two nuclear power plants in Nigeria. Russian state owned company ROSATOM will build one in the Southern part and in the Central part of Nigeria. The deals exact worth is unknowned, although some reports suggest it is likely in the region of $20 billion. The deal with Nigeria was reached after a long period of negotiations with the two countries signing their first inter-governmental nuclear cooperation agreement back in 2009. Nigeria expect the plants which will initially be operate by ROSATOM before they are handed iver, and will most importantly help to deal with the countries energy deficit. Previous Post Previous post:Forgotten Facts : Nigeria’s Ballistic Missile Program. Part II. Next Post AH-1 Cobra : The Helicopter Nigeria Almost Had.